I must be a glutton for punishment, because I am not only giving up Sour Patch Kids (again) for Lent, but I'm extending it to ALL SWEETS!! Ahh - already regretting this decision :( So, farewell to candy, cake, cookies, ice cream, and all the wonderful things I love. Darn my sweet tooth. I'm hoping these 40 days of no sweets will help me in my goal to eat smarter and be healthier. So, I pigged out on sweets on Monday while we were traveling back home from West Palm Beach, FL. *Side note - Will and I went down to the Honda Classic with some friends and had a blast getting pampered at the spa, relaxing by the pool and of course, watching some golf. 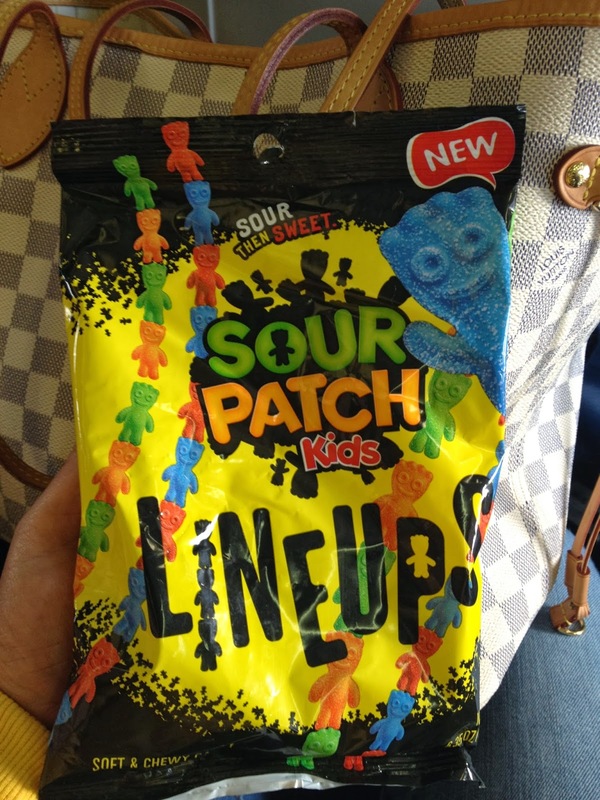 It was nice to see a South Carolina guy win :) * Then, of course I had to celebrate Fat Tuesday and eat more of my delicious Sour Patch Kids! Found these delicious things at the West Palm Beach airport...and of course, I couldn't resist. So, now I'm on day 3 and doing good. The good news is I can help ease some of my sweet tooth cravings with fruit! I've been buying a lot of fruit lately so I can snack on something healthier when I get the munchies. And I've even been experimenting with smoothies and green drinks. Surprisingly, I like them...can't get stuck looking at the color, cause it looks like something that came from a dirty diaper. In other news, tomorrow starts Cayston again. I swear my 4 weeks off go by way faster then my 4 weeks on. I'll need to get readjusted to the 3 extra treatments in a day. I think I can, I think I can! Hope everyone has a great weekend! We have some spring cleaning on our agenda. Taking volunteers to help me declutter! I'm a bit of a pack rat and Will doesn't save anything. So its always an interesting time when we combine forces to clean house! 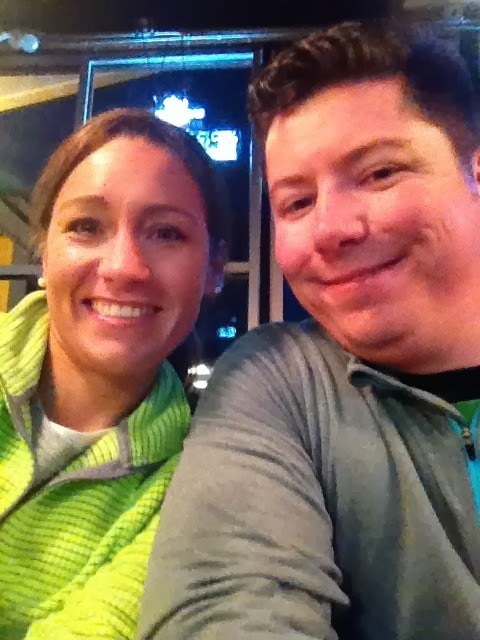 Will and I went on a run this evening and then rewarded ourselves with pizza and beer afterwards! So much for the healthy eating...haha!